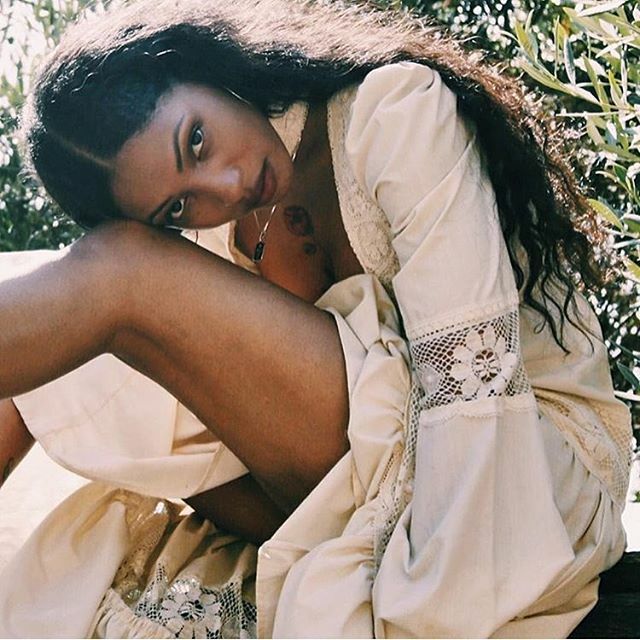 American singer/songwriter Diana Gordon has teased a new collaboration with fellow recording artist Dev “Blood Orange” Hynes. “Throwback to this Tribe called quest/Q-tip appreciation hour in the studio @devhynes,” Gordon posted to Instagram on Tuesday (January 09, 2018). 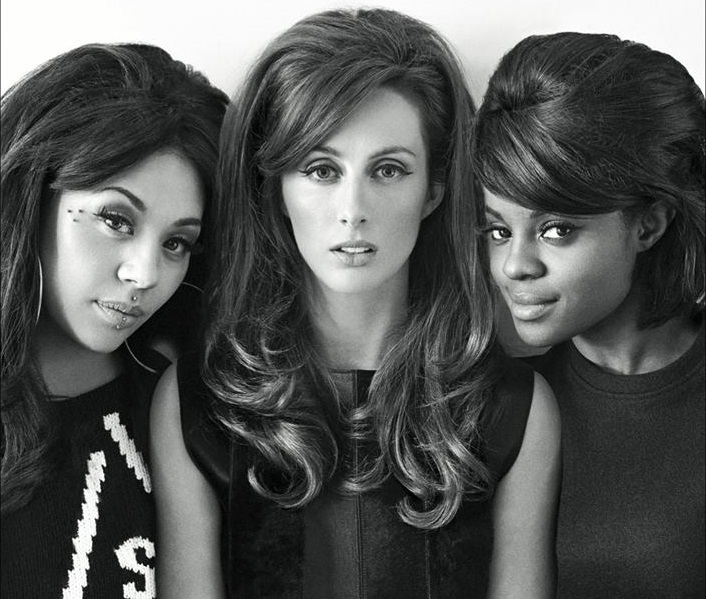 Hynes previously co-wrote and produced songs for Tinashe (“Ghetto Boy”), FKA twigs (“Hours”), Laura Welsh (“Unravel”), Jessie Ware (“Want Your Feeling”), Carly Rae Jepsen (“All That”), Sky Ferreira (“Everything is Embarassing”), Solange (“Losing You”) and Mutya Keisha Siobhan (“Flatline”). Blood Orange’s third studio collection “Freetown Sound” – featuring guest appearances from Nelly Furtado, Kelsey Lu, Zuri Marley, and Ava Raiin – is now available via iTunes and all other digital streaming platforms. Meanwhile, Gordon’s upcoming project – featuring promotional singles “Woman” and “The Legend Of” – is expected to arrive later this year. Having penned songs on the next projects by Chloe x Halle and Rita Ora, Gordon’s songwriting resume boasts additional works with Beyonce (“Sorry”), Rebecca Ferguson (“Without a Woman”), Mary J. Blige (“Gonna Breakthrough”), Jennifer Lopez (“Starting Over”), Danity Kane (“Two of You”), Ciara (“Livin’ it Up”), Major Lazer (“Keep Cool”) and David Guetta (“Toyfriend”). Stream the audio clip for “Woman” below. Kelela has announced the title of her debut album. 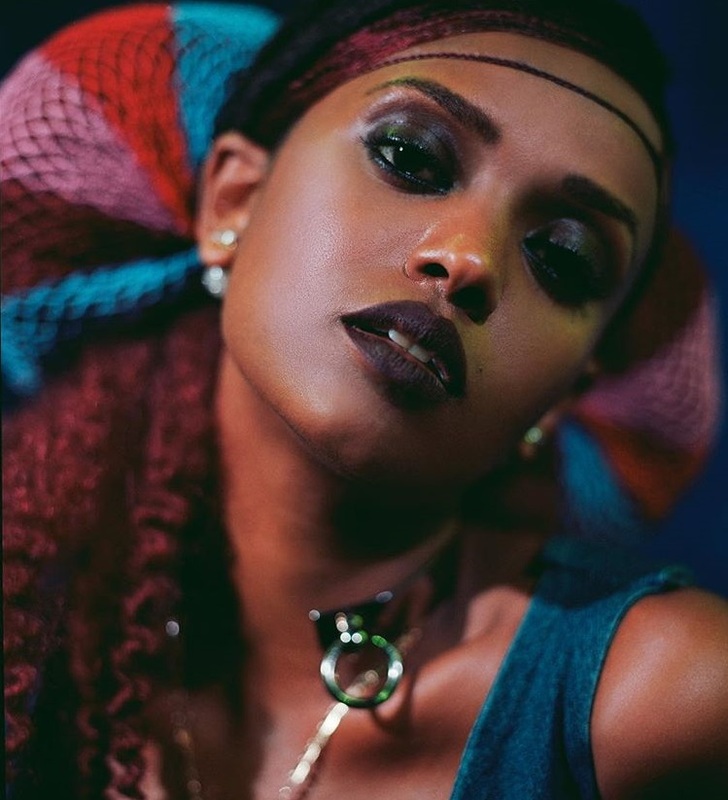 The Ethiopian-American singer and songwriter has christened her first studio collection “Take Me Apart” and will release it later this year via iTunes, Apple Music, Amazon, Google Play, Tidal and all other digital streaming platforms. As per ASCAP’s ACE Repertory, the title track was co-written by Kelela alongside Dominic “Mocky” Salole (Feist, Jamie Lidell) and Alexander “Al Shux” Shuckburgh (Alicia Keys, Lianne La Havas). Executive-produced by Ariel Rechtshaid (Sky Ferreira, Charli XCX), the follow-up to 2015’s “Hallucinogen” reportedly boasts further contributions from Dev Hynes (Solange, Jessie Ware), Paul Epworth (Ray BLK, FKA twigs), Blue May (Denai Moore, Clare Maguire) and Arca (Kanye West, Frank Ocean). Watch the music video for “Rewind” below. 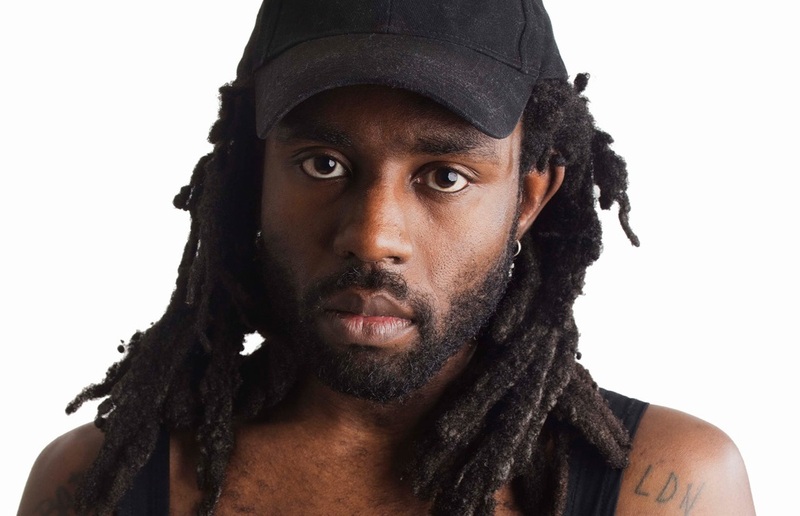 Blood Orange has premiered the music video for his new single online. The singer-songwriter-producer – real name Devonte Hynes – posted the visual clip for “Augustine” to his Vevo channel on Monday (June 27, 2018). 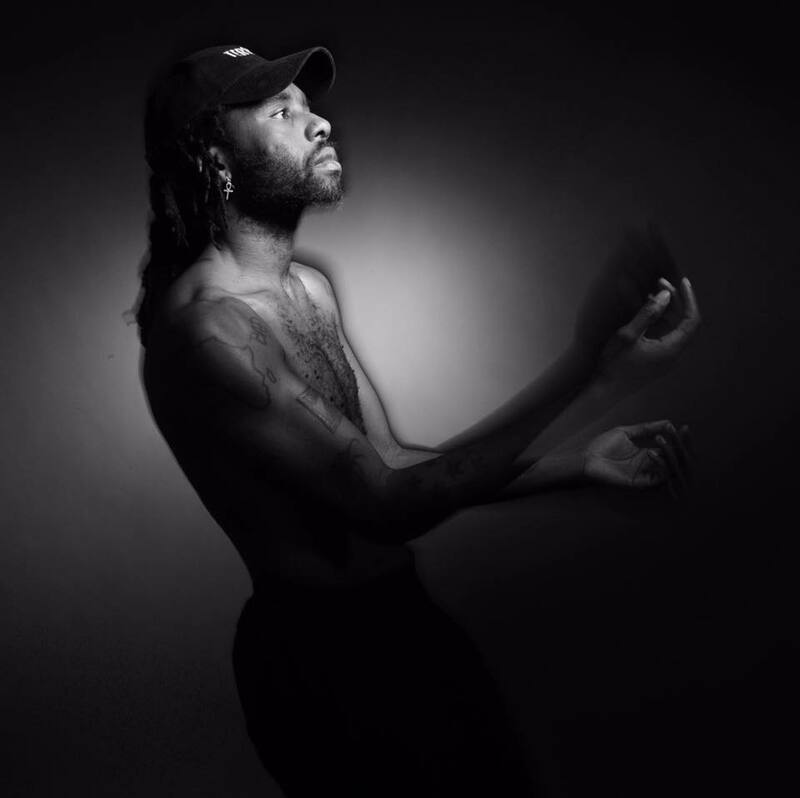 “Augustine” is lifted from Blood Orange’s third album, “Freetown Sound,” now available for download via iTunes in partnership with Domino Recordings. The follow-up to 2013’s “Cupid Deluxe” boasts guest appearances from Ava Raiin, EmpressOf, Debbie Harry, Bea1991, Starchild, Ian Isiah, Nelly Furtado, Ta-Nehisi C, Kelsey Lu, Carly Rae Jepsen, and Zuri Marley. On the songwriting and production front, Hynes is known for his works with Solange (“Losing You”), Sky Ferreira (“Everything is Embarrassing”), Jessie Ware (“Want Your Feeling”), Tinashe (“Bet”), Laura Welsh (“Undiscovered”), FKA twigs (“Hours”) and Mutya Keisha Siobhan (“Flatline”). Watch the music video for “Augustine” below. Carly Rae Jepsen has reunited in the studio with Devonte Hynes. “Writing with hero @devhynes today,” the Canadian singer-songwriter posted to her Instagram profile on Friday (June 03, 2016). Hynes previously produced and co-wrote “All That” for Jepsen along with regular collaborator Ariel Rechtshaid. His resume boasts further works with Solange (“Losing You”), Sky Ferreira (“Everything is Embarrassing”), Jessie Ware (“Want Your Feeling”), Tinashe (“Bet”), Laura Welsh (“Undiscovered”) and FKA twigs (“Hours”). Moreover, he christened Blood Orange’s third album “Freetown Sound” and will release it later this year through Domino Records. 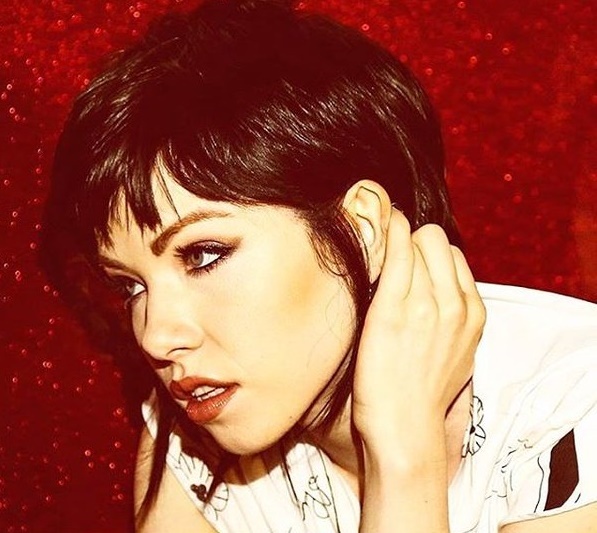 Jepsen, on the other hand, is reportedly recording new material for her upcoming fourth album and third major-label collection under via 604 Records, School Boy Records and Interscope Records. Watch an exclusive live performance of “All That” below. British singer/songwriter Rita Ora has teamed up with Camille Purcell and John Henry Ryan on new music. Purcell’s songwriting resume includes works for Little Mix (“Black Magic”), Fleur East (“Sax”), Ella Henderson (“Glow”), and Leona Lewis (“Mr. Right”). Meanwhile, Ryan is known for co-writing and / or producing Ben Haenow’s “Something I Need” [Syco Music], Colbie Caillat’s “If You Love Me Let Me Go” [Republic] and Jason Derulo’s “Wiggle” [Warner Bros]. 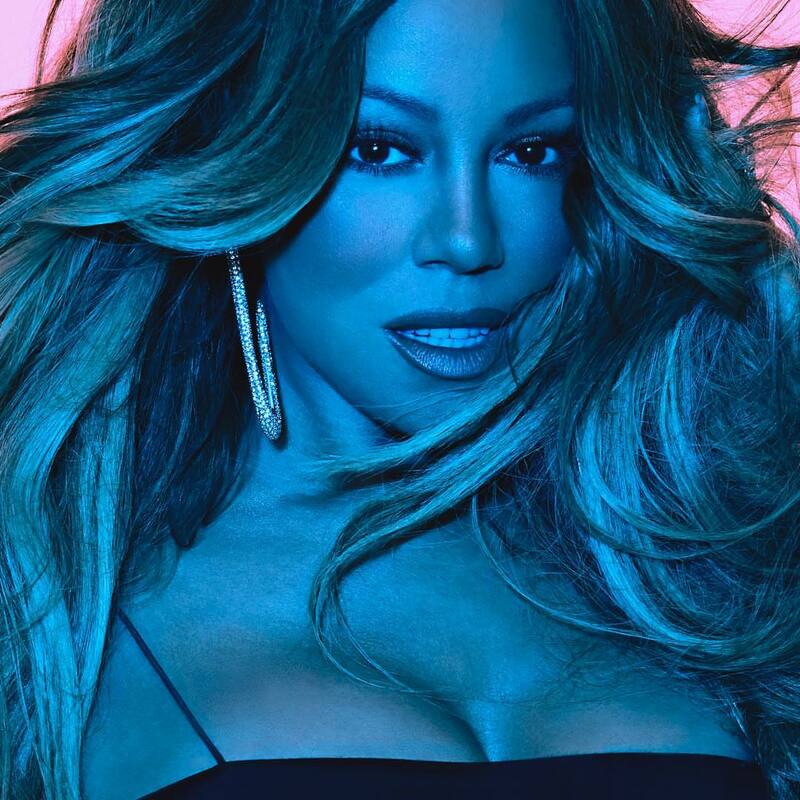 Ora, on the other hand, is scheduled to release her second studio collection – featuring singles “I Will Never Let You Down,” “Body on Me” and “Poison” – next year through Roc Nation and Columbia Records. The still-untitled project is executive-produced by Jacob Kasher, whose recent credits include One Direction’s “Perfect” [Syco Music], Carly Rae Jepsen’s “I Really Like You” [School Boy] and Selena Gomez’s “Sober” [Interscope]. Other contributors on the follow-up to 2012’s “ORA” are Ed Sheeran (Tori Kelly), Julia Michaels (Pia Mia), Diplo (Madonna), Justin Tranter (Hailee Steinfeld), Dev Hynes (FKA twigs), and Sir Nolan (Justin Bieber). Watch the music video for “Poison” below.